From four stunning and accomplished French women — at last — a fresh and spirited take on what it really means to be a Parisienne: how they dress, entertain, have fun and attempt to behave themselves. In short, frisky sections, these Parisian women give you their very original views on style, beauty, culture, attitude and men. The authors–Anne Berest, Audrey Diwan, Caroline de Maigret, and Sophie Mas — unmarried but attached, with children — have been friends for years. Letting you in on their secrets and flaws, they also make fun of their complicated, often contradictory feelings and behavior. My social media has been flooded with images of this book the last few months and I finally caved. In all honestly at first glance and to many it’s nothing more than a simple coffee table book but when you sit down and take the time to read it, it’s actually quite the conversation starter. 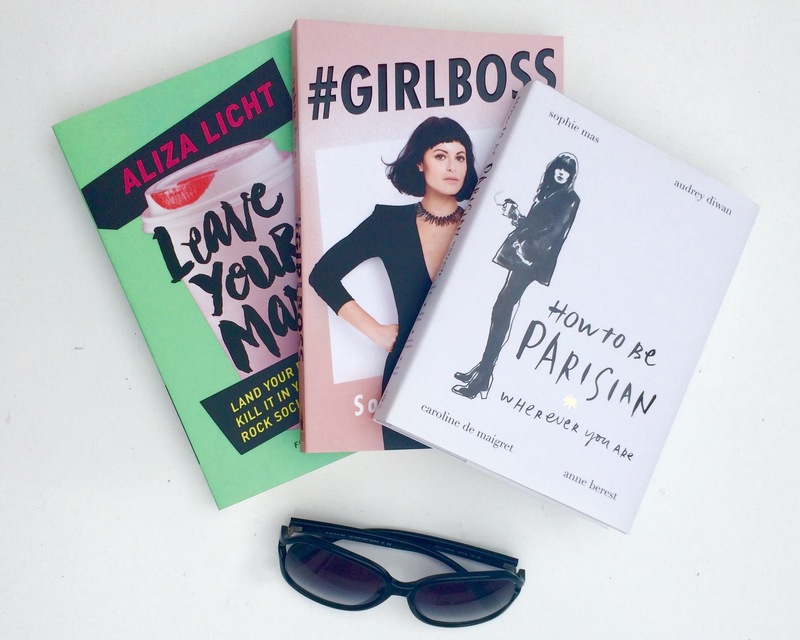 How to Be Parisian Wherever You Are is filled with lists, recipes, stores and advice (even if a bit misguided) that every 20 something girl needs to read at some point in her life. So if you’re wondering what to give for a 21st Birthday, I’d recommend this book paired with a good bottle of rose and maybe some macaroons for good measure. To any extent, it’s a book I would recommend to anyone planning a trip or study abroad to Paris. Of course there’s fashion and lifestyle tips that all help you appreciate the native Parisians but more there’s drinking games, book and movie recommendations and a list of places (with addresses) for every occasion. I can understand why this book has negative reviews and also why it has such a strong presence on my mostly fashion and lifestyle Instagram feed. The important thing to remember is that the book is simply telling you how they live not how you need to live your life. Personally, there was a lot of things I saw in my own life reflected in my life, which made me smile and then a handful of things I would never promote (like cheating on your significant other). However, there was a great deal of inspiration as well. For example, don’t hide your imperfections and don’t try and be perfect. Take care of your skin and look your age. Most importantly, embrace being a woman. Overall I enjoyed the messages and themes throughout this book and have already recommended it to a few chic fashion/Paris loving friends.